This quaint home with a large yard near Twombley Elementary is ready for YOU to come in and make it your dream home. 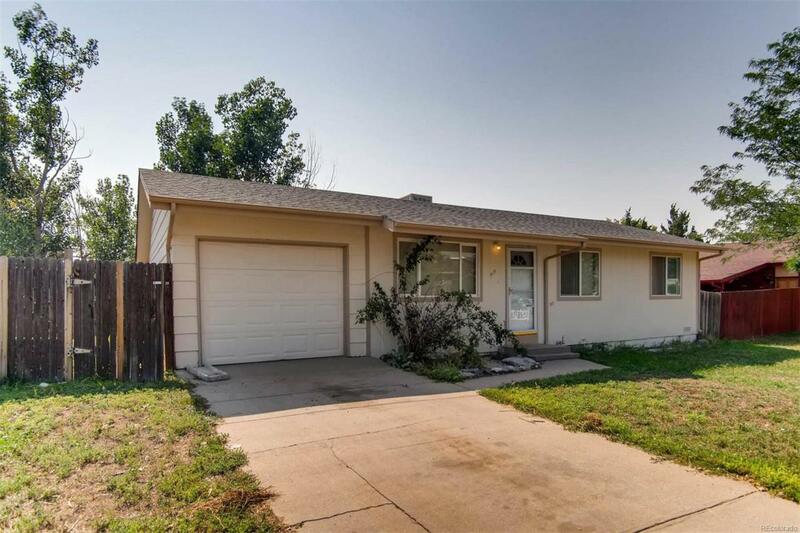 Nice starter home or rental in a great neighborhood close to schools, near shopping and parks. Newer interior paint, new evaporative cooler.